It is now important to understand that the freed HGH (human growth hormones) itself has no direct effect but only stimulates the liver to produce and release insulin like growth factors and somatomedins. These growth factors are then the ones that cause various effects on the body. The problem, however, is that the liver is only capable of producing a limited amount of these substances so that the effect is limited. 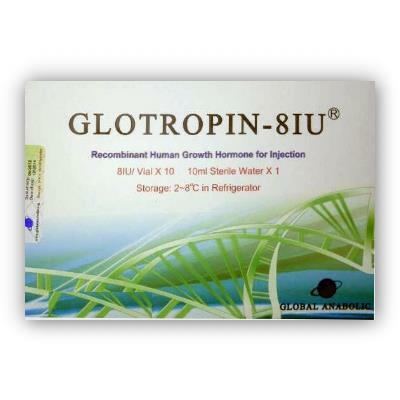 If growth hormones are injected they only stimulate the liver to produce and release these substances and thus, as already mentioned, have no direct effect. The use of these STH somatotropic hormone compounds offers the athlete three performance-enhancing effects. 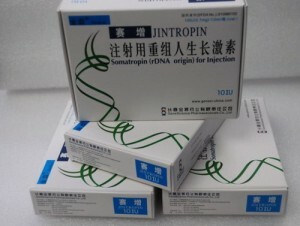 STH (somatotropic hormone) has a strong anabolic effect and causes an increased protein synthesis which manifests itself in a muscular hypertrophy (enlargement of muscle cells) and in a muscular hyperplasia (increase of muscle cells.) 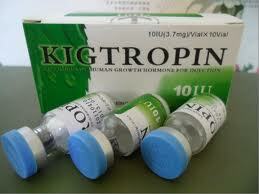 The latter is very interesting since this increase cannot be obtained by the intake of steroids. This is probably also the reason why STH is called the strongest anabolic hormone. The second effect of STH is its pronounced influence on the burning of fat. It turns more body fat into energy leading to a drastic reduction in fat or allowing the athlete to increase his caloric intake. Third, and often overlooked, is the fact that STH strengthens the connective tissue, tendons, and cartilages which could be one of the main reasons for the significant increase in strength experienced by many athletes. Several bodybuilders and powerlifters report that through the simultaneous intake with steroids STH protects the athlete from injuries while inereasing his strength. You will say that this sounds just wonderful. What is the problem, however since there are still some who argue that STH offers nothing to athletes? There are, by all means, several athletes who have tried STH and who were sadly disappointed by its results. However, as with many things in life, there is a logical explanation or perhaps even more than one: 1. The athlete simply has not taken a sufficient amount of STH regularly and over a long enough period of time. 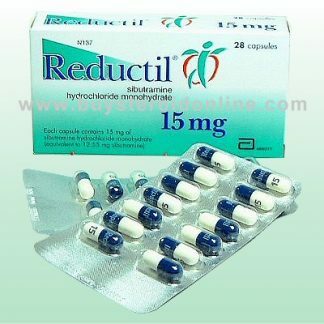 STH is a very expensive compound and an effective dosage is unaffordable by most people. 2. When using STH the body also needs more thyroid hormones,insulin, corticosteroids, gonadotropins, estrogens and what a surprise androgens and anabolics. 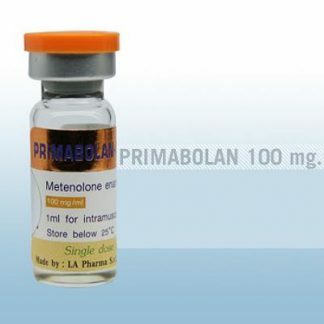 This is also the reason why STH, when taken alone, is considerably less effective and can only reach its optimum effect by the additive intake of steroids, thyorid hormones, and insulin, in particular. But we must point out in this case that STH has a predominantly anabolic effect. There are three hormones which are needed at the same time in order to allow for maximum anabolic effect. 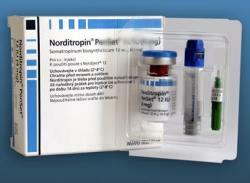 These are STH, insulin, and an LT-3 thyroid hormone, such as, for example, Cytomel. Only then can the liver produce and release an optimal amount of somatomedin and insulin-like growth factors. This anabolic effect can be further enhanced by taking a substance with an anticatabolic effect. 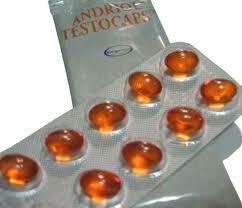 These substances are-everybody should probably know by now-anabolic/androgenic steroids or Clenbuterol. Then a synergetic effect takes place.’Are you still wondering why pro bodybuilders are so incredibly massive but, at the same time, totally ripped while you are not. Most athletes have tried STH during preparation for a competition in that phase when the diet is calorie-reduced. The body usually reacts by reducing the release of insulin and of the L-T3 thyroid hormone. And, as was described under point 2, this is not an advantageous condition when STH is expected to work well. Well, we almost forgot. Those who combine Clenbuterol with STH, should know that Clenbuterol (like Ephedrine) reduces the body’s own release of insulin and L-T3. True, this seems a little complicated and when reading it for the first time it might be a little confusing; however it really is true: STH has a significant influence on several hormones in the human body; this does not allow for a simple administration schedule. As said, STH is not cheap and those who intend to use it should know a little more about it.